Click on newsletter to open. 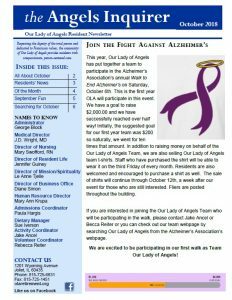 Newsletters will open in PDF printable format. Save a tree! Read online. If you’d like to enjoy our activity page, simply print that individual page (typically page 4).